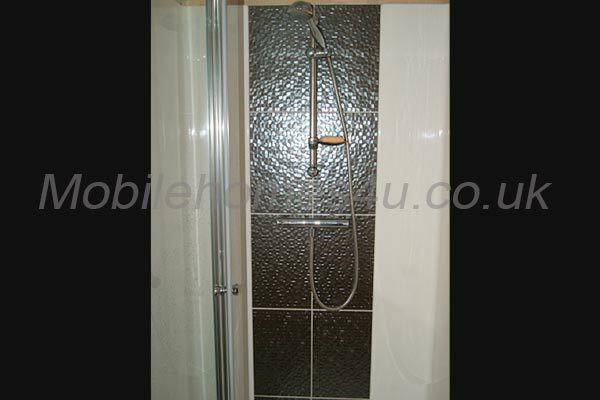 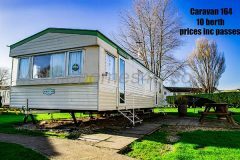 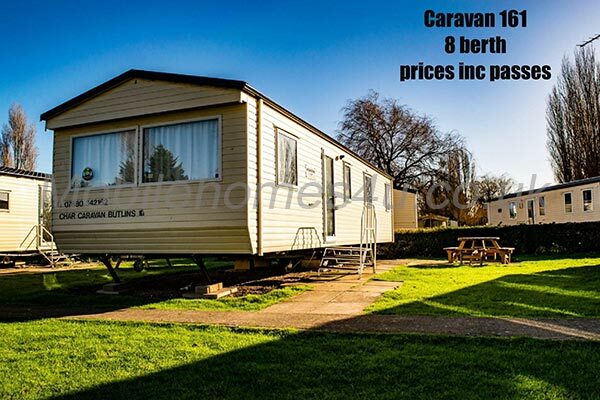 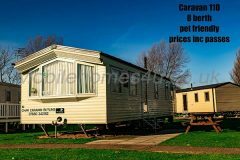 Hire a mobile home / static caravan in Butlins Minehead Resort direct from the owner at lower cost. 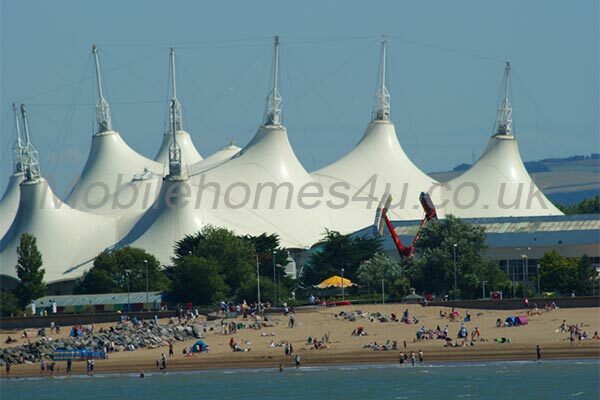 This is a Butlins site located in Minehead, Somerset. 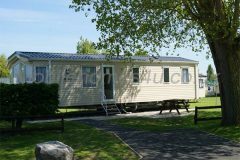 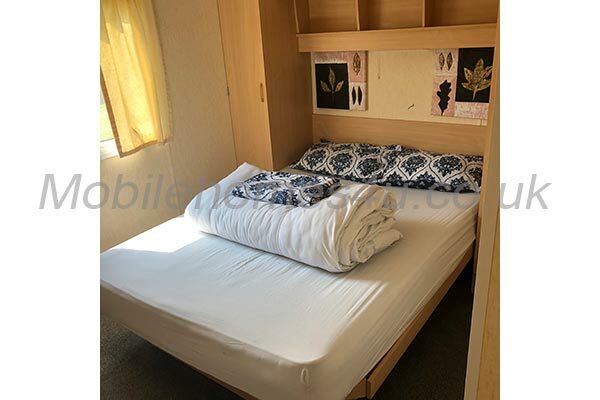 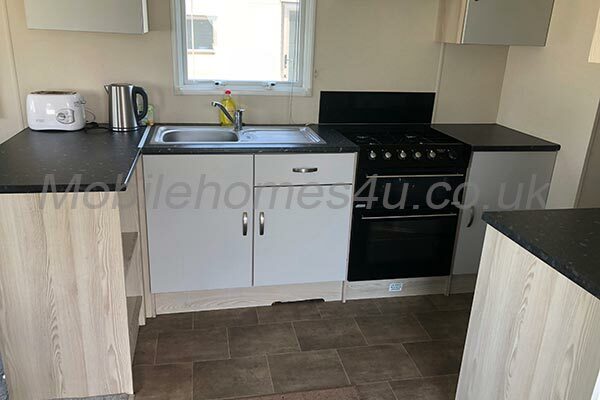 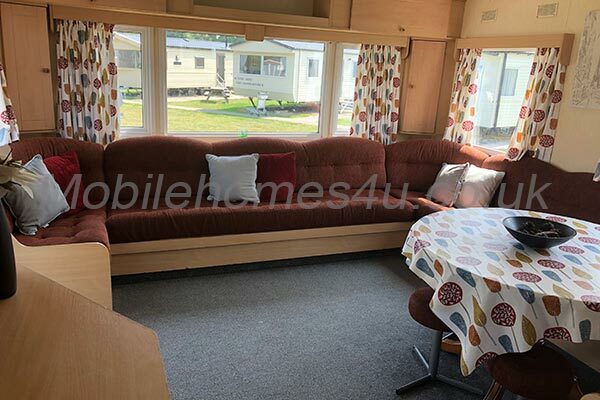 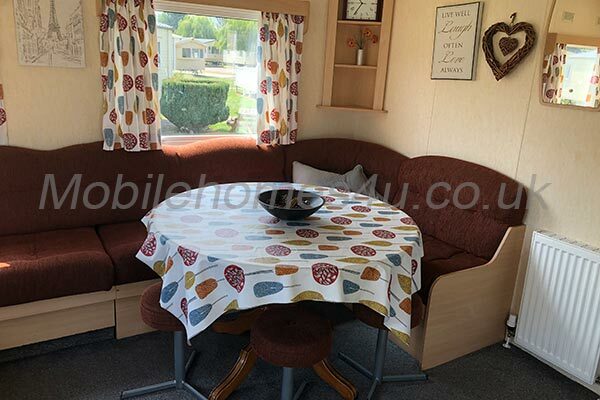 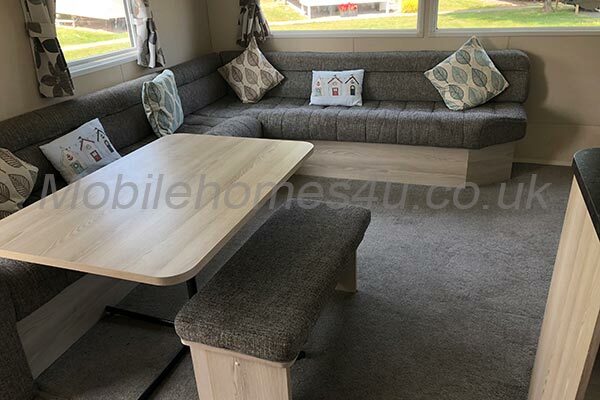 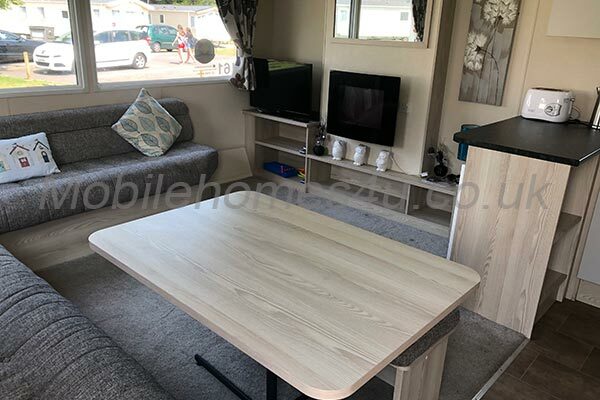 Browse through our private mobile homes in Butlins Minehead to find the one that is perfect for your ideal holiday. 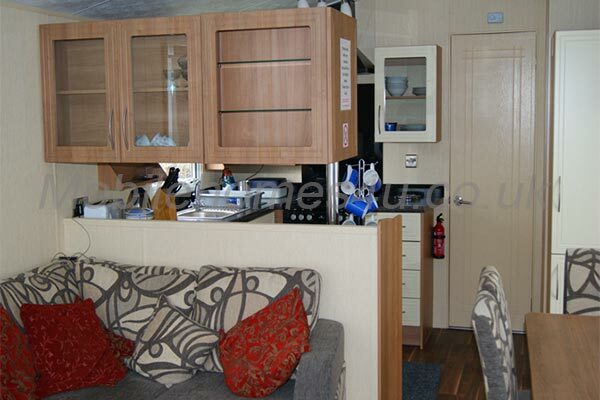 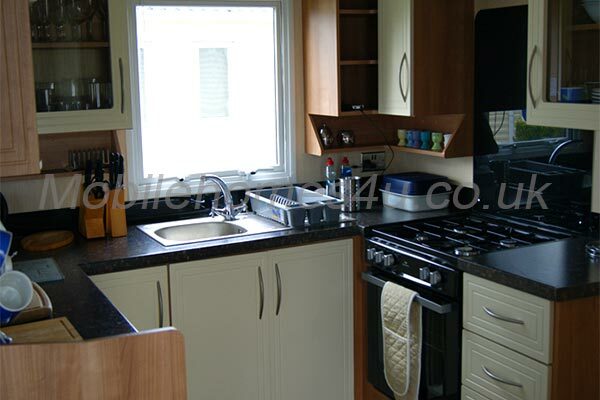 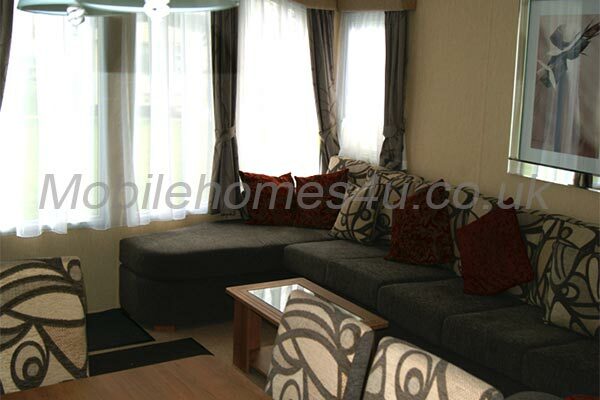 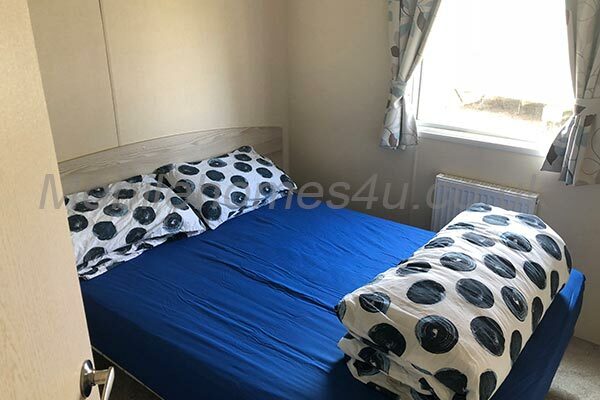 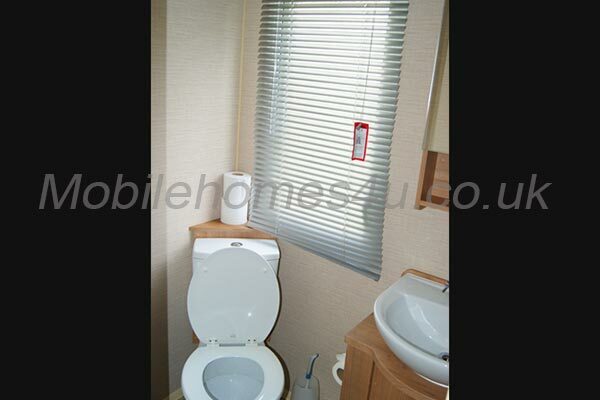 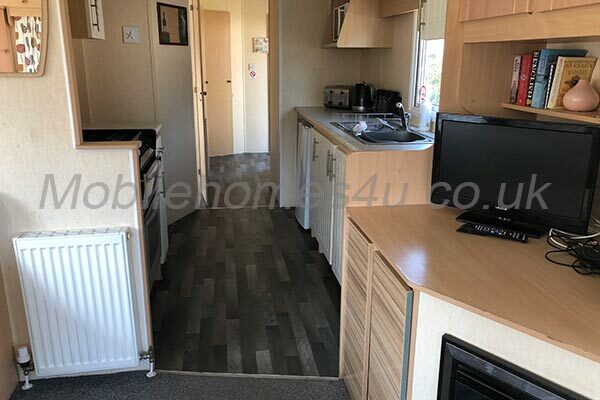 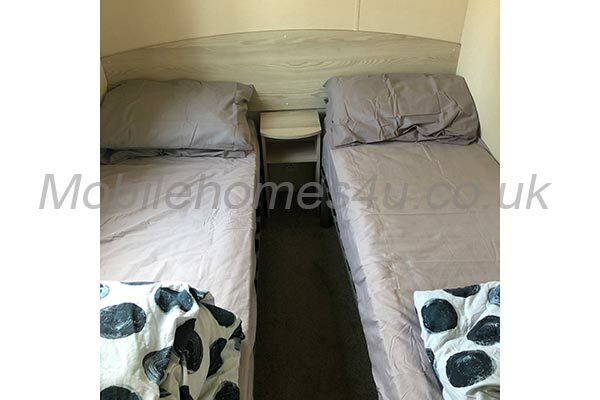 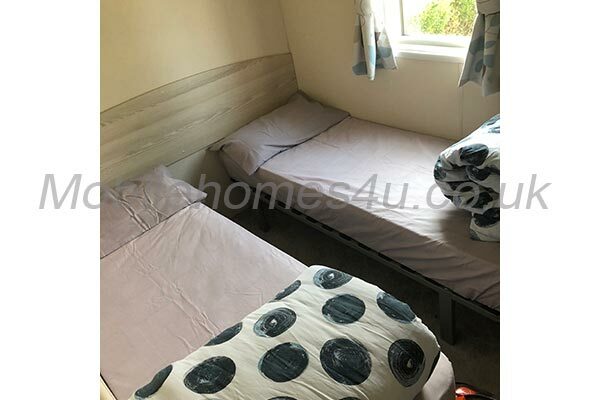 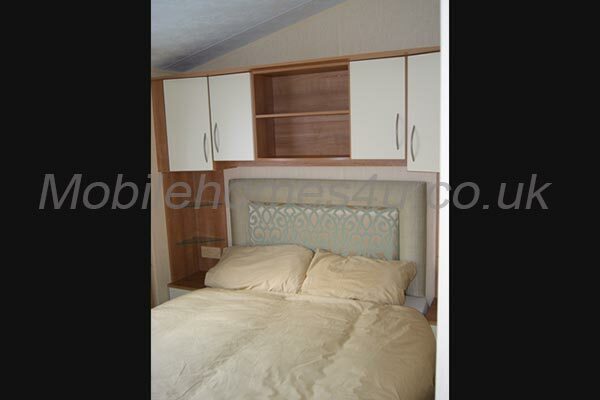 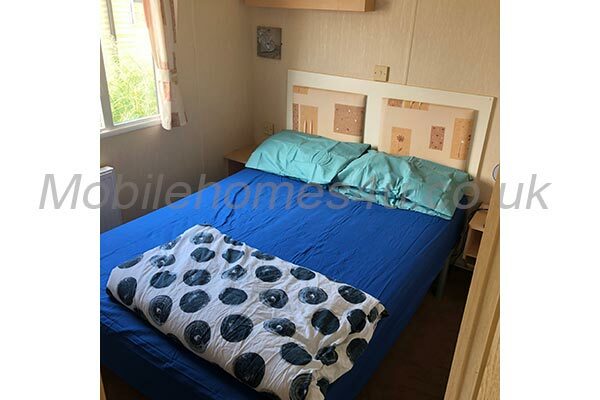 Well equipped caravan with double glazing and heating. 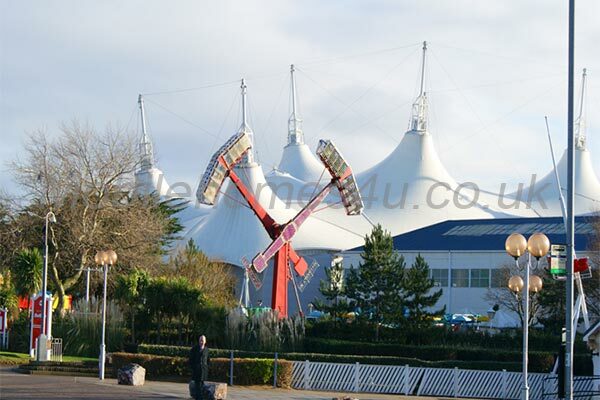 Butlins Minehead Holiday Village is located in Minehead, Exmoor, Somerset. 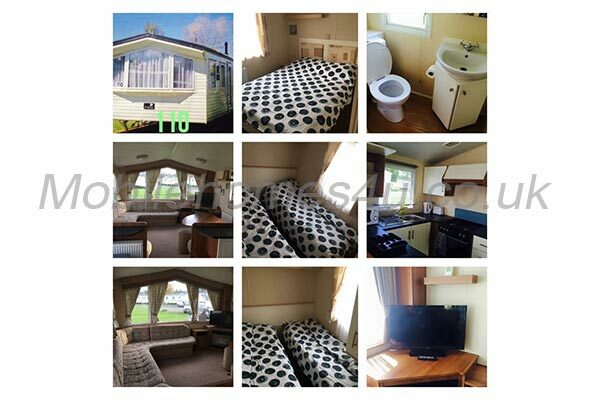 This all action park has splash world, traditional fairground, a wide selection of restaurants and takeaway, bar/pubs, bumper boats, live shows, entertainment pavilion. 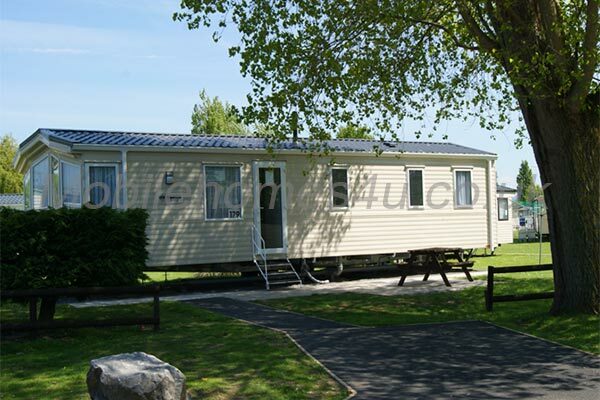 The park is near the long sandy beach and the town of Minehead. 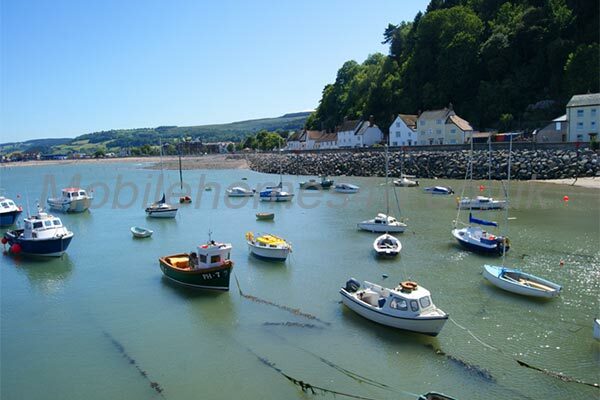 Local attractions include West Somerset Railway, Lynton and Lynmouth twin villages and Dunster Castle. To enquire about hiring any of the static caravans in Butlins Minehead Holiday Park please contact the owner directly. You can also view more caravans in Somerset by visiting our Somerset caravans page.